Tom founded Communities of Prayer in 2010. He has over 12 years of experience as a speaker and musician. He enjoys teaching people how to pray using music, Lectio Divina, Liturgy of the Hours, and other tools of contemplation. Before his conversion to the Catholic church, he was the assistant director at the All Nations House of Prayer. After his conversion, he worked as the Director of Prayer for the Dallas Catholic Pro-life Committee. 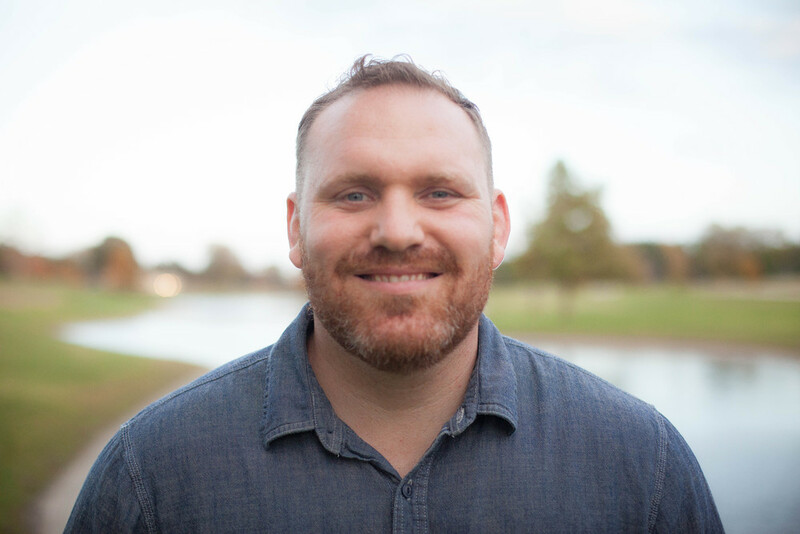 In addition to directing Communities of Prayer, he is currently working full time as the Director of Evangelization at Prince of Peace Catholic Church in Plano. Tom has a deep love for the sacraments and traditions of the Church. His desire is to see hearts set on fire with the love of God. Watch Tom on EWTN's "The Journey Home"
Stacy was born and raised in Northern Illinois where she graduated with a Bachelors of Science degree in Elementary Education from Illinois State University. After getting married in 2011, she and her husband quickly relocated to Dallas, working in Special Education first as an aid then as a preschool special education teacher. While attending a retreat in 2013, she felt a call from the Holy Spirit to begin working in ministry for the church. By the summer of 2014, she left teaching to pursue ministry full time. Stacy is currently the Ministry Assistant for Communities of Prayer and runs Encounter at St. Gabriel the Archangel in McKinney.